Evan sets strategic direction for Root Change’s organizational strengthening initiatives and action research agenda. He loves to tinker in the Root Change “lab” on new capacity building technologies and to exchange ideas with local changemakers. Evan has worked in the field of international development and community development for over 30 years. Before founding Root Change, he served as the Vice President for Capacity Building at Pact. 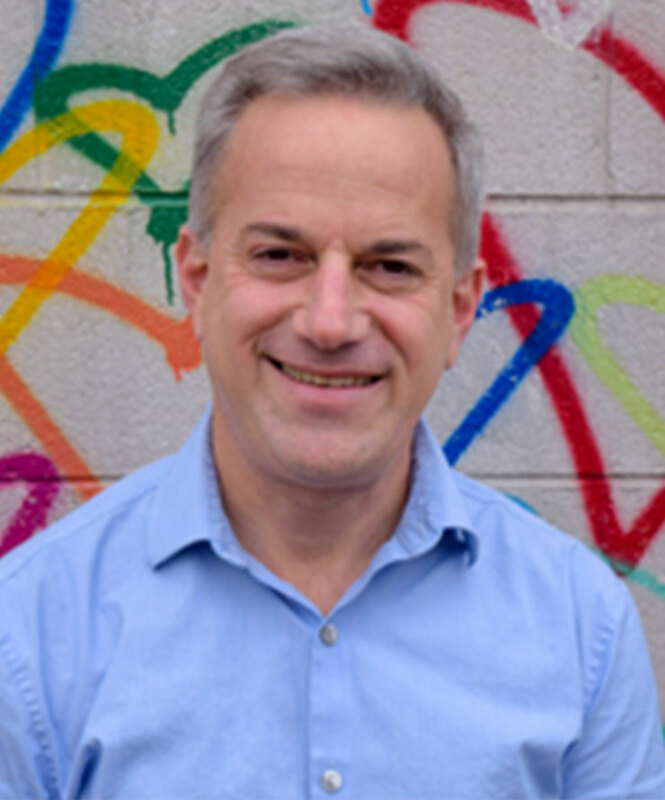 From 1996 to 2008, Evan authored one of the most widely used capacity diagnostic tools in international development, co-founded the global action network, Impact Alliance, researched localization strategies and introduced network analysis applications to the development sector. Today, he teaches innovation and strategic partnering at the Middlebury Institute of International Studies in Monterey, California and leadership at Emory University. When the day is done, Evan is in the kitchen with the family slicing, dicing and dreaming. 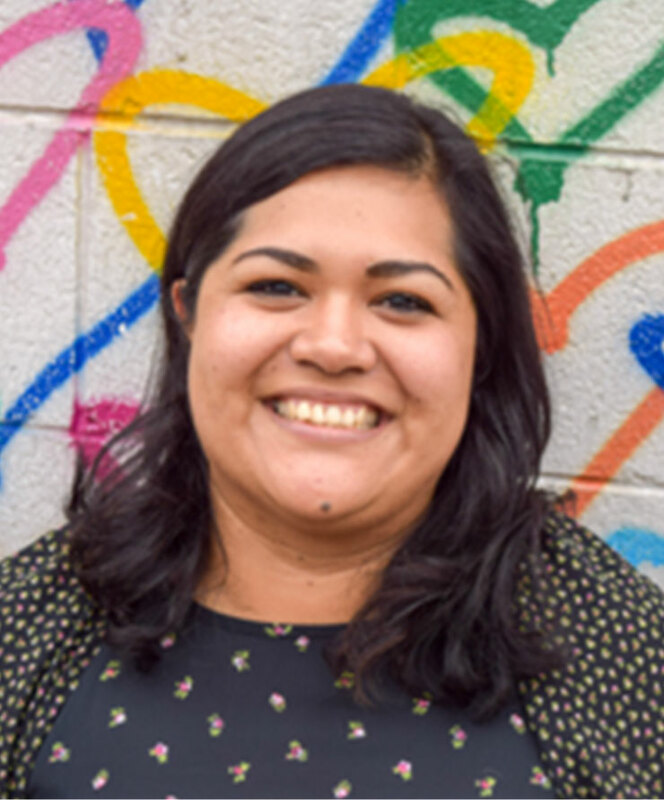 Claudia is passionate about social justice and she brings issues of radical equality, locally owned development and managing power differentials into her work at Root Change. She loves nothing more than co-designing and testing new capacity development approaches with local colleagues. Claudia left Pact to found Root Change after serving there as the Director of Training. From 1994 to 2002, Claudia was on the staff of Case Western Reserve’s Weatherhead School of Management in the Doctoral Department of Organizational Behavior, where she conceived and co-directed the Global Excellence in Management (GEM) Initiative, a capacity development program for NGOs worldwide funded by a seven-year multimillion dollar USAID grant. Today, Claudia is one of a small number of professionals who specialize in positive approaches to change. After working in more than 40 countries across multiple sectors, Claudia still experiences pure joy when she is traversing new lands with her hiking stick and backpack in tow. 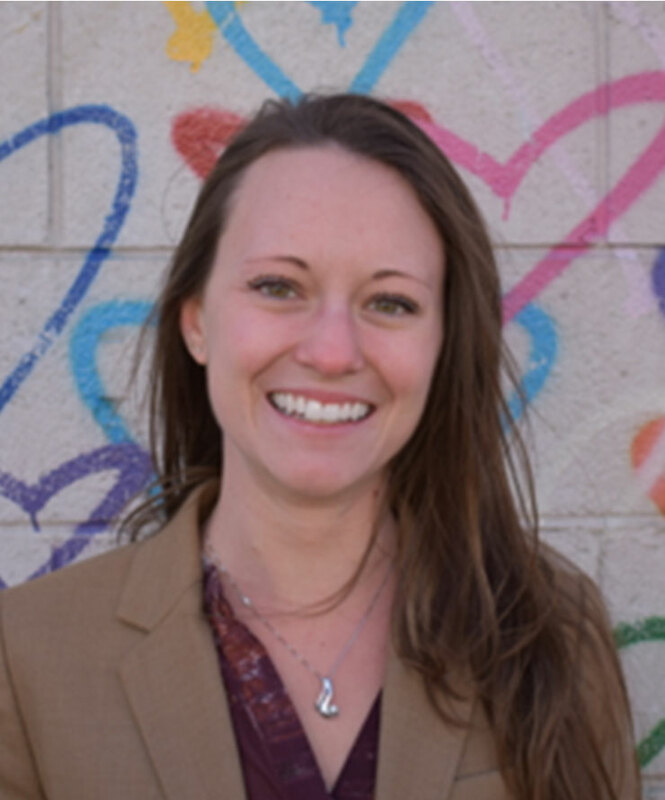 Alexis Banks works with our global community of partners to facilitate and share learning, and to jointly advocate for new approaches to international development. She is responsible for refining and communicating Root Change’s brand, in addition to supporting the development of Root Change’s online network visualization and feedback tool, Pando. 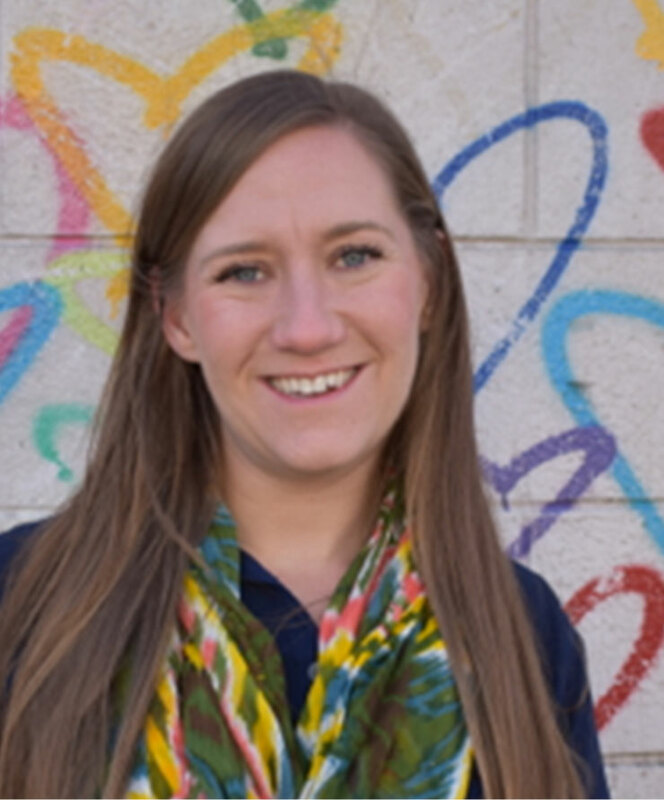 Alexis got her start in the field at GlobalGiving, where she managed virtual and in-person training and monitoring and evaluation for thousands of community-based organizations around the world. She has since consulted with numerous U.S. and South Africa-based non-profits. Alexis studied international development, political science, and leadership studies at American University and completed her MBA at the University of Cape Town. Off the clock, Alexis and her husband, Brian, can be found at an eclectic array of events in Washington, DC or scouring the globe for their next great adventure. Rachel works with Root Change’s team to create effective monitoring, evaluation, research and learning processes. She is responsible for data analysis endeavors, as well as coding and programming support for Root Change’s online network visualization and feedback tool, Pando. Rachel holds a Master of Public Administration with a concentration in policy and program evaluation and research from the Middlebury Institute of International Studies at Monterey (MIIS). Rachel got her start assisting with data collection and analysis at the META Lab. Before joining Root Change, she supported M&E and data projects in the United States, Nepal, and Morocco. When not in the office, Rachel can be found running, hiking, traveling, or exploring DC with her camera. Myson works with Malawian organizations and communities to launch Social Labs as part of the localworks initiative, to test alternative approaches to supporting, sustaining and measuring locally-owned and led development. 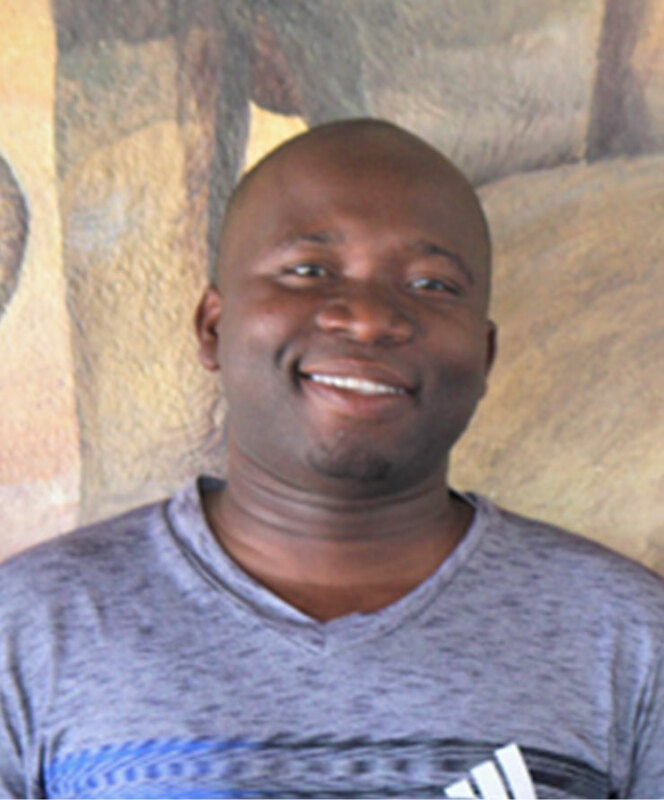 Before joining Root Change, Myson worked as Malawi Country Director at Village X Org, a community-led organization, which has funded development programs in over forty rural communities in Malawi. Myson has five years of experience working with NGOs in programming at the community level, including vetting and facilitating projects, including youth engagement programming, peer mentoring, monitoring and evaluation, managing and administering finances, and responding to community concerns. He believes the key to success in development is giving people the power to decide their own future. Myson holds an advanced degree in public health. When he is not working, Myson enjoys traveling with his family. Smriti oversees internal operations, including financial management and organizational planning process. 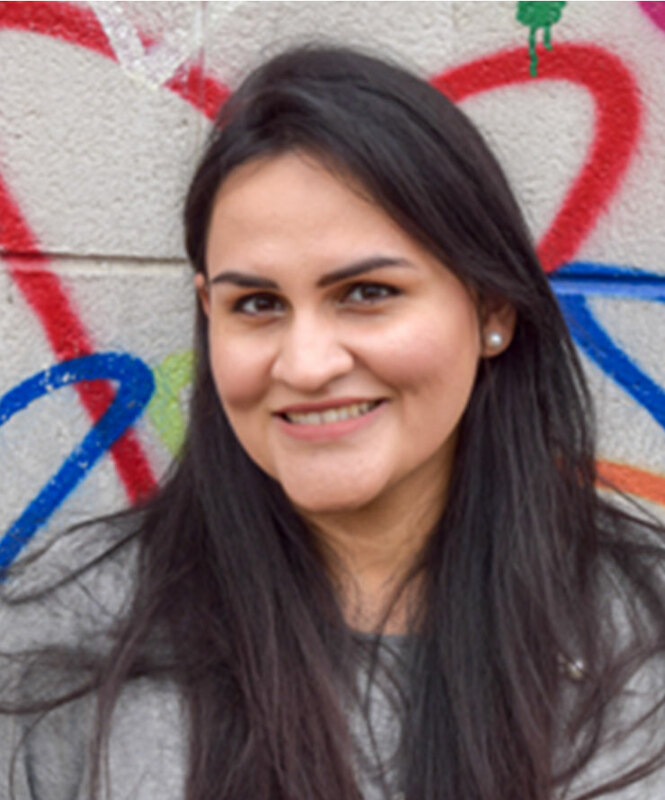 As a part of the Senior Management Team, Smriti is responsible for designing and implementing Root Change’s institutional goals and business strategies. She also coordinates new business development and manages relationships with partners. 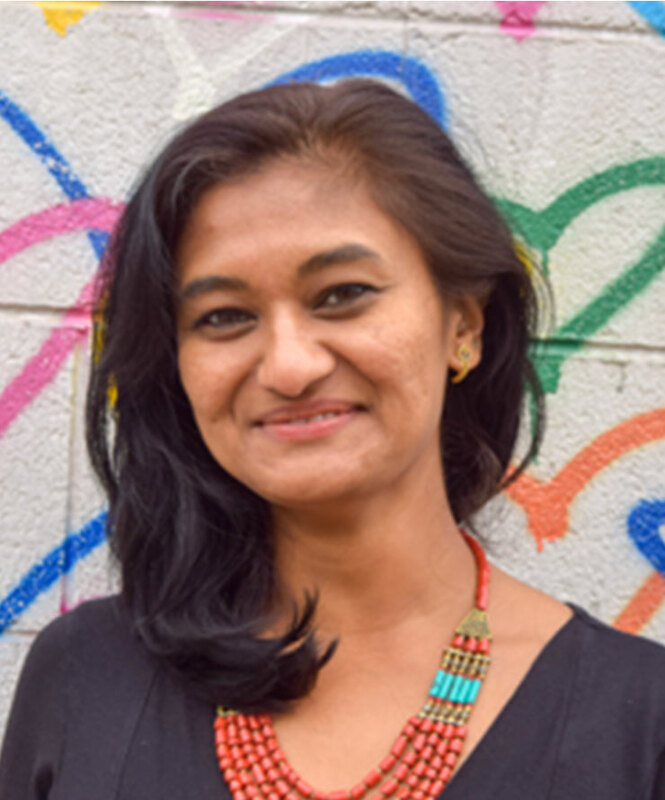 Smriti has led and supported organizational and system strengthening work in Africa, and East and South Asia. Before Root Change, Smriti worked at the International Finance Corporation (IFC), developing strategic partnerships with donors. At Malaysia Blue Ocean Strategy Institute, she consulted the Malaysian government on agriculture and rural development. Her interest in rural development started at the World Bank, when she worked on implementing rural livelihoods projects based on women’s self-help groups. Smriti holds a Master’s degree in International Relations from Johns Hopkins School of Advanced International Studies (SAIS). For Smriti, happiness means a combination of momos and local brew in company of her family and friends in DC. Emas is the “human face” Root Change’s Local Works project, facilitating Social Labs, where local and international actors can collaboratively identify and test new ideas that support, sustain, and measure locally owned and led development. Before joining Root Change, he served as a CorpsAfrica volunteer in southern Malawi where he facilitated and implemented community-led initiatives in Sanitation, Clean Water Provision, Education, Climate and Environment, and more. 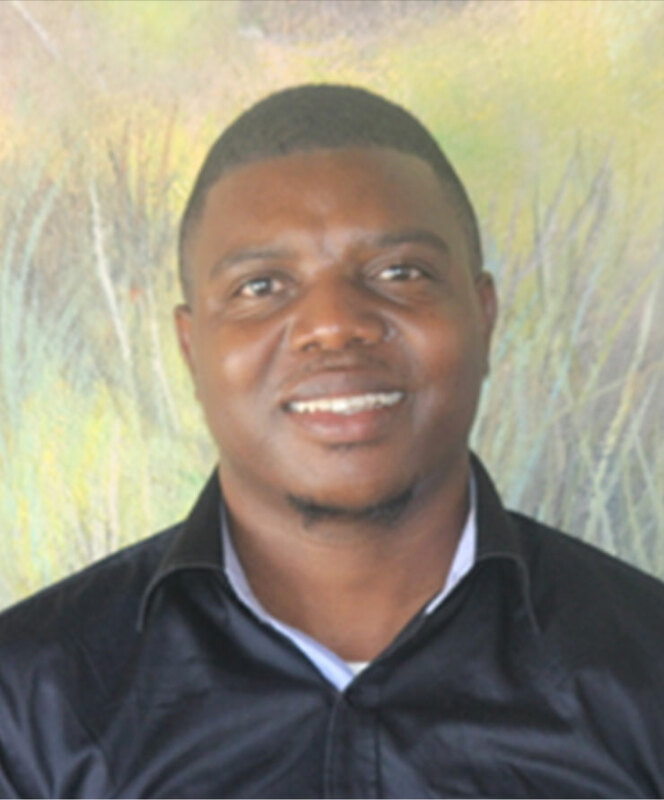 Emas is now the President of the CorpsAfrica Alumni Association in Malawi. He also worked as a Training Secretary in 6 districts in Eastern Region to provide leadership tools, training and mentorship to college and high school students. Emas holds a BA in Arts Humanities from the University of Malawi, Chancellor College. When he’s not working, Emas enjoys listening to good music, blogging, and spending quality time with his adorable little Nicole and wife, Winnie. Wadia works with Root Change’s staff and partners around the world to provide administrative, operational, and logistical support. She is also responsible for administering and improving the organization’s knowledge management. Wadia has experience working in management and communications in Afghanistan, where she worked for the public and private sectors and the Afghan media. She is the owner of Afghanistan’s first and only business news portal, and she writes stories on Afghan women’s rights for Afghan and international news agencies and blogs. Wadia studied Economics and German Studies at University of Richmond. Outside of the office she loves to play dress up, dance, and take photos with her daughter, and spend time with her husband. Dinah supports organizations on their journey to becoming reflective learning institutions guided by the needs and the involvement of the communities they serve. 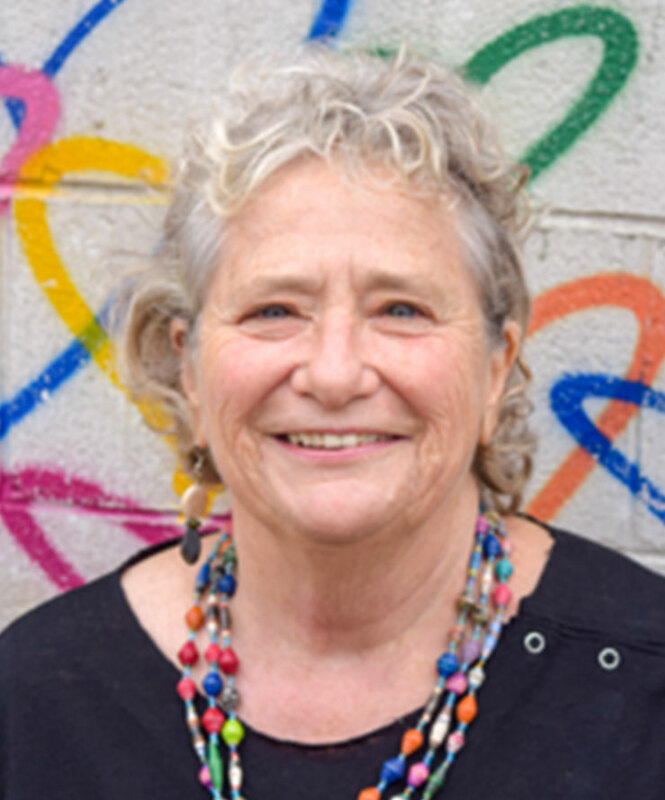 Currently, Dinah works with Children International in facilitating a global organizational behavior change initiative and enjoys designing and facilitating community based interventions, workshops and communication strategies. Given her experience working on grassroots capacity building projects in Southern Africa and Latin America, Dinah brings a local perspective to the forefront of her work. Dinah holds BA in International Relations and Italian from San Francisco State University. Apart from speaking Italian, Spanish and French, Dinah is conversational in Setswana and Swedish. An avid tea drinker and lover of multifunctional furniture, Dinah strives to live a mindful and healthy life in pursuit of making every day count. 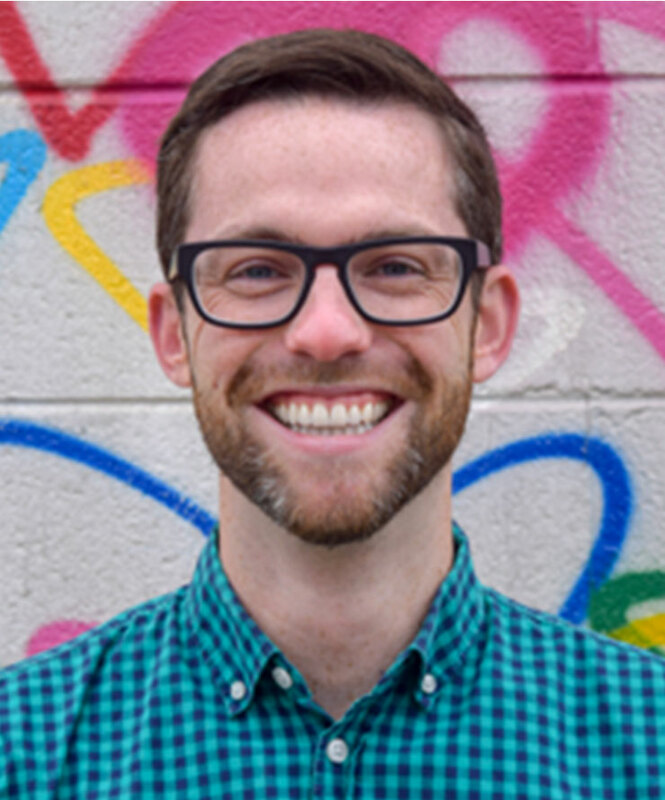 Nate works with Root Change’s diverse partners to design and facilitate participatory change processes. He leads organizational and systems development work with Children International’s 13 global agencies and the Strengthening Advocacy and Civic Engagement program in Nigeria. He has also led systems mapping projects in Africa and Latin America and piloted a Collective Impact approach in Colombia. Before joining Root Change, Nate served as a Peace Corps volunteer in Cameroon where he co-founded a rural entrepreneurship training center and rabbit cooperative. He has a Masters of Public Administration with a concentration in power in development systems from the Middlebury Institute of International Studies and a BA in Sociology and Anthropology from Carleton College. He is fluent in Spanish and French and can say “welcome to the workshop” in a few other languages. Nate likes running in new cities, working on his family’s cattle ranch, and finding local music in DC and beyond. 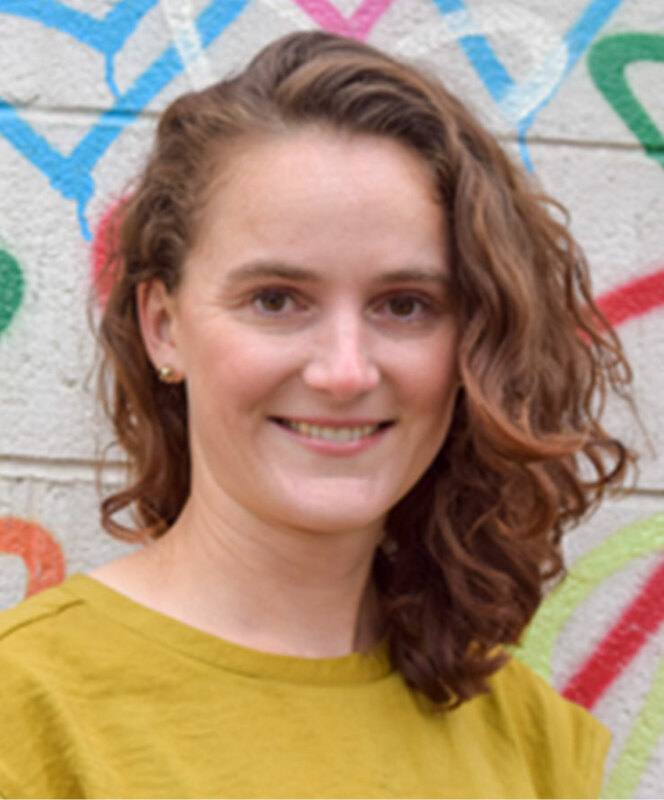 Alexis Smart works closely with partners and local change makers to co-design and facilitate system strengthening initiatives to address complex social problems. She leads Capacity 2.0 (C20) Local Works in Malawi and serves as the product manager for Pando, an online network visualization and feedback tool used to support system change. She has previous experience leading civil society strengthening initiatives in Serbia, Nepal, and Nigeria and in piloting the use of Community Links, a mobile phone alert system to support child protection in Uganda. Alexis got her start in development co-designing a training and mentorship program to support women entrepreneurs in rural india with a women-led microfinance bank. She has a MS in Development Management from American University and a BA in Anthropology from Skidmore College. Alexis works remotely for Root Change in Oakland, California, where she enjoys being outdoors, biking and dancing around the city, and cooking with family and friends.